This is volume 1 in a two-volume in-depth guidebook series to every summit of note in the Snowdonia National Park. 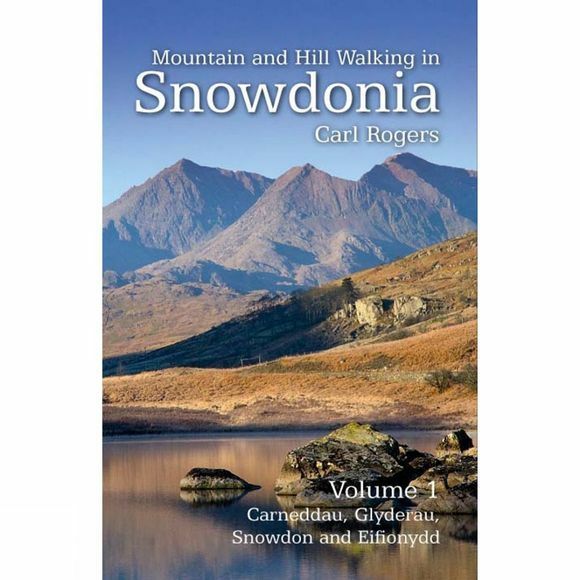 Volume 1 covers the northern half of Snowdonia and includes the Carneddau, Glyderau, Snowdon and Eifionydd hill groups. Routes include classic scrambles like the Snowdon Horseshoe, North Ridge of Tryfan and Glyder Fach's Bristly Ridge, but there are also less well known mountain day walks like the exploration of the northern Glyderau from Ogwen (one of the new routes in this edition). Each recommended route is described in detail and is accompanied by a large scale Ordnance Survey relief map and an outline of what to expect. All the routes are circular and include information on parking, distance and height gained.